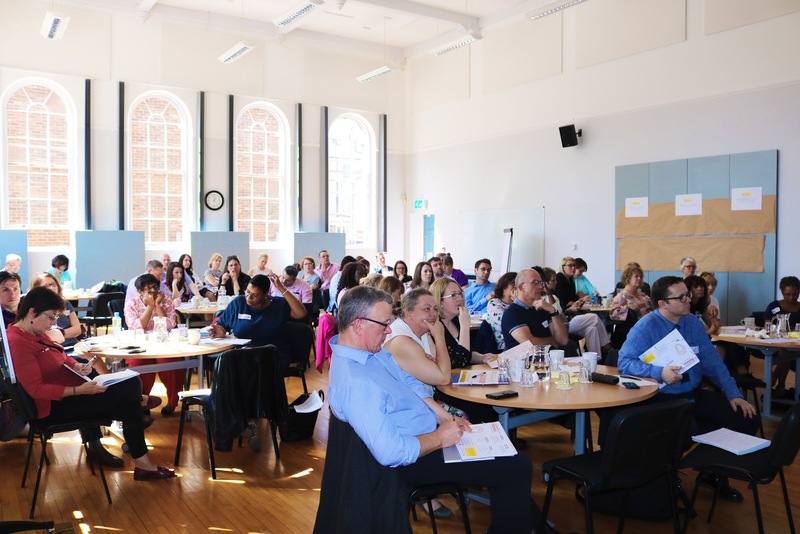 On Friday 20 April, we brought together social work leaders and managers from across the UK to learn from innovative approaches to working with adolescents with complex needs. The event explored how to adapt and adopt North Yorkshire County Council’s No Wrong Door model, an asset-based approach to working with young people with complex needs who are in care or on the edge of care. 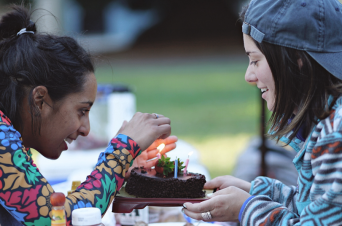 The model ambitiously aims for permanence for all young people in a family-based setting, based on the firm belief that all young people should be kept safe in their own family and community, and no young person is unfosterable. 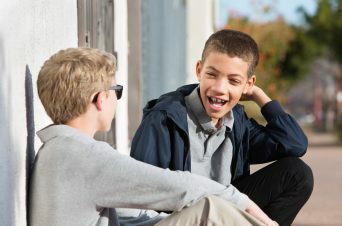 Local authorities face growing numbers of teenagers coming into their care with very diverse needs, including poor mental health, substance misuse, offending behaviour, sexual exploitation and special educational needs. Typically, young people in this cohort come in and out of the care system, experience multiple foster care placements, go missing from care or end up in long-term residential placements, often a very long way from home. Leaders across the children’s social care system are recognising the need to create new, innovative, evidence-based solutions to work with this highly vulnerable group of young people. Over the past year, Innovation Unit and North Yorkshire have been collaborating with Wigan Council to adapt No Wrong Door to meet the individual needs of Wigan’s young people and service. Wigan have made the model their own by taking inspiration from the Wigan Deal for children and young people, and existing innovation projects such as ACT and SHARE Pause, Signs of Safety and Mockingbird Family Model. 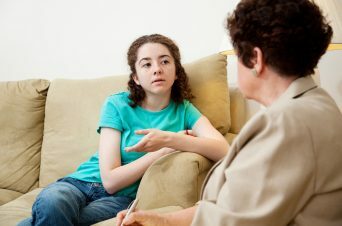 Wigan are now launching three new hubs based in children’s homes which will integrate social workers, CAMHS, police and speech and language therapists, alongside residential staff and foster carers. The majority of this support will be delivered as outreach in the communities where young people live, meaning the service will meet them where they are. • The resources it takes to implement. Following Friday’s successful event, we are now taking expressions of interest from local authorities who are looking for similar external help and support from Innovation Unit and North Yorkshire County Council as they embark on journey to adapt and adopt No Wrong Door. If you would like to know more about the support available for adapting No Wrong Door to your context, please contact Cath Dillon – cath.dillon@innovationunit.org. This time last week we took part in a conference hosted by North Yorkshire County Council to share how the No Wrong Door model has helped rethink care for adolescents.